People can survive several months without food, approximately one week without water, but only a few minutes without air. On average, we breath 20,000 times per day, but we are unaware of the vast majority of our breaths because most of us are shallow breathers. 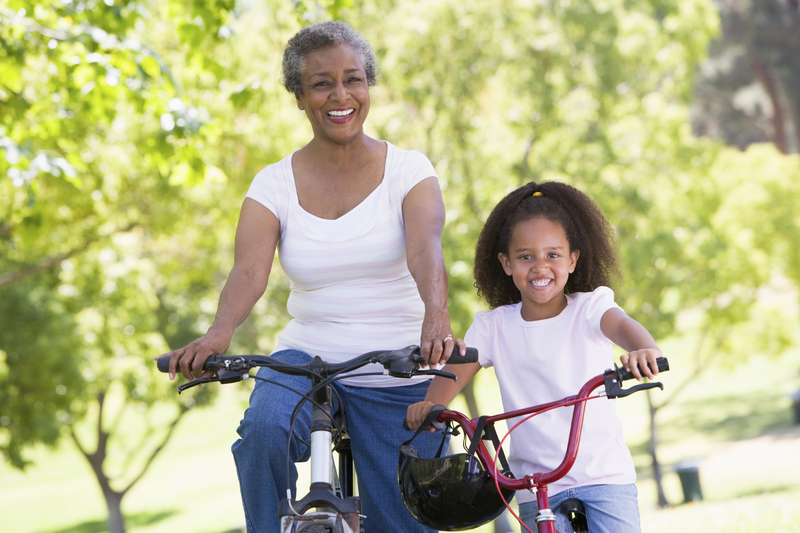 It is when we consistently take in full breaths that our lungs function optimally. 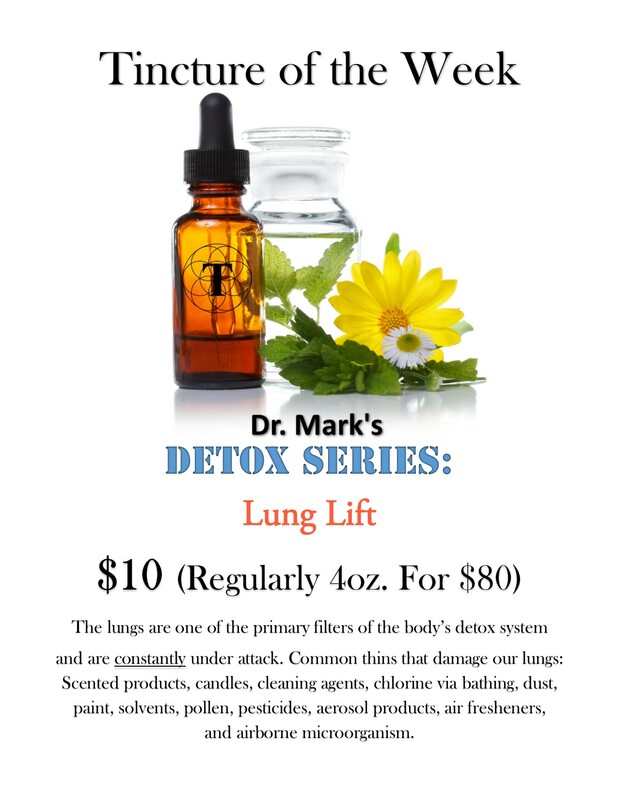 The lungs are one of the primary filters of the body’s detox systems and are constantly under attack. All of us are exposed to air pollution, and the EPA recently announced that indoor air quality is even worse than outdoors! Making matters worse are the common things that damage our lungs, and we are exposed to most of these every day: scented products, candles, cleaning agents, chlorine via bathing & swimming, the off-gassing of items such as carpets and plastic items, formaldehyde, flame retardant, dust, paint, solvents, pollen, pesticides, aerosol products, air fresheners, and airborne microorganisms…oh my! Symptoms of compromised lungs include low blood oxygen levels, shallow breathing, coughing, congestion, tightness in the chest, allergies, sneezing, asthma, emphysema, chronic bronchitis, frequent chest colds, wheezing, and shortness of breath. Emotionally, the lungs represent grief, sadness, and depression. This tincture works by clearing mucus, calming inflammation, opening up and soothing bronchial passages, disinfecting airways, increasing oxygenation, and providing powerful antioxidant support. What’s Inside: Tussilago farfara (Coltsfoot) – The scientific name of this herb means “cough dispeller” and both the leaves and flowers have been used medicinally since ancient times to treat respiratory conditions. Coltsfoot contains glycosides, mucilage, and tannins which give the herb its anti-inflammatory properties. Coltsfoot is especially effective at treating chronic coughs and bronchial congestions, cleaning tar and other irritants from the lungs, and loosening up mucus. Verbascum thapsus (Mullein) – Mullein is a common weed easily spotted throughout the entire United States. Originally used by Native Nation people, this herb has proven beneficial effects on the respiratory system. Mullein is an expectorant and treats coughing, respiratory constriction, chest colds, bronchitis and asthma by removing excess mucus from the lungs and soothing the mucous membranes. Ligusticum porteri (Osha) – Osha grows near several areas of the Rocky Mountains and has outstanding antiviral, antibacterial, antifungal, and anti-inflammatory properties. Osha is an effective treatment for sinus congestion, sore throat, and inflammation in the bronchi. Osha also increases circulation to the lungs. Dr. Mark entered into his profession specifically because of this herb! Inula helenium (Elecampane) – Also known as Horse Heal, Elecampane has anti-tussive, antifungal, and expectorant properties. Elecampane contains inulin, a phytochemical that coats and soothes bronchial passages. The plant also relaxes the airways which allows for deeper breathing. Lobaria pulmonaria (Lungwort) – This herb is sometimes referred to as Tree Lungwort because it is an indicator species of old growth forests, where it is often abundant. Lungwort contains natural antibiotics in its acids which act against the bacteria that cause tuberculosis, strep, staph, bacterial pneumonia, and other lung and chest infections. Lungwort also removes irritants, thins the mucus, and is anti-inflammatory. Aspidosperma quebracho blanco (White Quebracho) – The Quebracho tree is native to the tropics regions of South America and the bark yields a substance that is used to treat asthma symptoms. White Quebracho increases oxygen absorption, opens up breathing passages, and loosens congestion. Lobelia inflata (Lobelia) – Lobelia is an anti-asthmatic, antispasmodic, expectorant herb that is used to treat allergies, whooping cough, congestion, pneumonia, and bronchitis. Lobelia clears mucus from the respiratory tract including the throat, lungs, and bronchioles. Lobelia also stimulates the adrenal glands to release epinephrine which relaxes the airways. Marrubium vulgare (Horehound) – Horehound has been used since ancient Roman times and is an expectorant, vasodilator, thins the mucus, decreases swelling, and relaxes muscle spasms in the lungs. Horehound aids in the discharge of congestive materials from the lungs and is commonly found in throat lozenges and cold medicines. Eriodictyon californicum (Yerba Santa) - Yerba Santa is found along the west coast of the United States and is called “Sacred Herb” by the Cumash Indians in California. Yerba Santa alleviates excess mucus and is an excellent remedy for bronchitis, coughs & colds, bacterial pneumonia, asthma, and tuberculosis. Yerba Santa also contains antioxidants which boost the immune system overall. What You Can Expect: This tincture increases lung oxygenation, calms muscle spasms, helps expectorate the mucus, thins the mucus, soothes bronchial passages, decreases lung inflammation, decreases histamine, and removes irritants from the lungs. Also, this formula is antimicrobial and decreases oxidative damage to the cells of the lungs. Dosage: The effects of tinctures vary, because each of us are unique. The average recommendation is 20 drops 3x/day. Shake well before dispensing each dose. The liquid can be taken straight, or mixed into water or another beverage. For fastest absorption, hold the liquid under your tongue for ten seconds, then swallow. All Thriveology tinctures are masterfully crafted with the finest-sourced herbs, strictly of superior quality by Registered Naturopathic Doctor, Dr. Mark Carney, RND, LAc. Dr. Mark Carney, RND, LAc is a registered naturopathic doctor and licensed acupuncturist. He and his wife, Dr. Carly Letzt Carney, are co-founders of Thriveology, a natural health and personal transformation practice in Denver, Colorado. Dr. Mark Carney is an expert in holistic medicine and Chinese Medicine, and he works with all aspects of family practice such as weight loss, thyroid and other hormonal imbalances, autoimmune conditions, diabetes, cancer, cardiovascular conditions, and chronic fatigue. Dr. Carney is a nationally recognized health authority and has been featured as an expert many times in the media, including Fox News, NPR, Naturally Savvy, Sirius XM and many other media outlets.